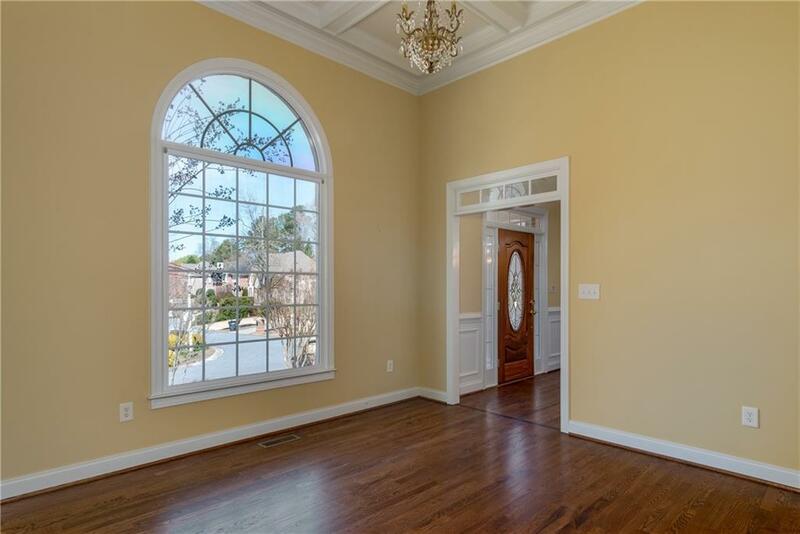 Beautiful Executive home on 18th Fairway of Brookstone CC. 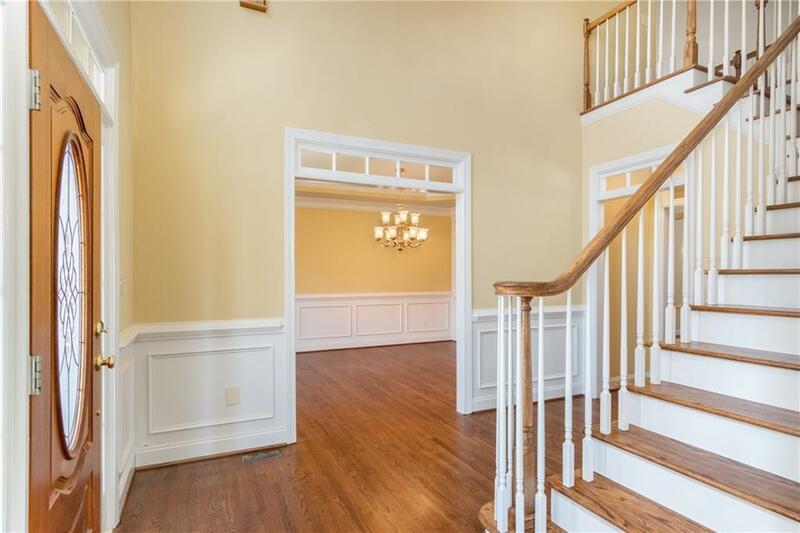 Two story FR w/skylights, built-ins, wall of windows; Gourmet Kit w/tons of cabinets/counter space, huge Walk-In Pantry, Eating Area; Formal DR, LR/Office, Spacious Master Suite w/trey ceiling, Front/Back Stairs, refinished HW Floors on main; Oversized Secondary Bedrms w/private Bathrm Access, walk-in closets, new carpeting. 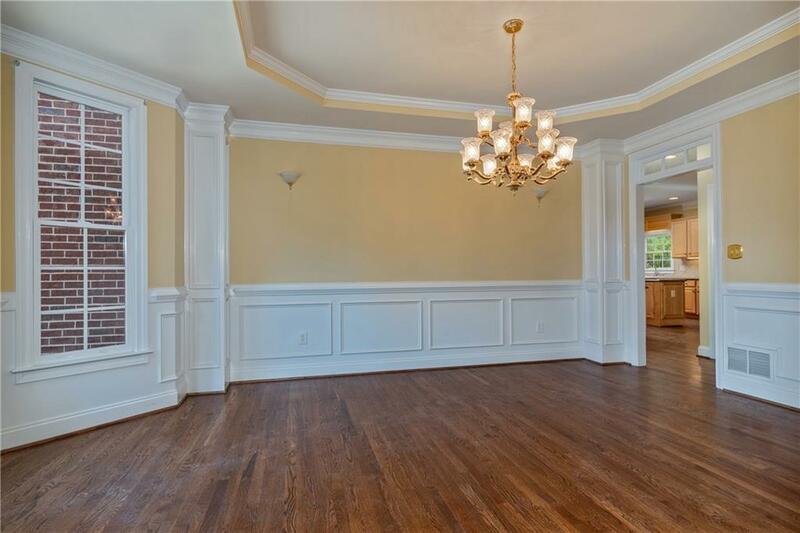 Terrace level w/new flooring, would be Amazing In-Law Suite w/its own Garage, FR w/built-ins, Game Room, Media Room, Bedrm, Full Bath. Covered Patio; Custom finishes throughout; Courtyard!